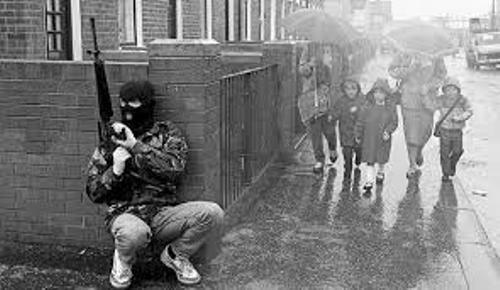 The Northern Ireland conflict is the international name of the conflict. Some people also call this conflict as low intensity war or even guerilla war. The conflict in Belfast did not have anything to do with religion. It was mainly focused on the political aspect even though sectarian and ethnic aspect involved in the conflict. Do you know the primary issue in the conflict? It was centered on the constitutional status of Northern Ireland. The loyalists or unionists called themselves as British people. Most of them wanted Northern Ireland to stay as a part of United Kingdom. Talking about the faith, most of them were Protestants. The republicans or nationalists called themselves as Irish people. They did not want to remain within United Kingdom. These people wanted Northern Ireland to unite with Ireland. Most of them were Catholics. Another issue was related to the conflict of both communities. The nationalists or Catholics were the minority there. As a minority in the country, the nationalists or Catholics wanted to end the discrimination. The conflict started amid that campaign. 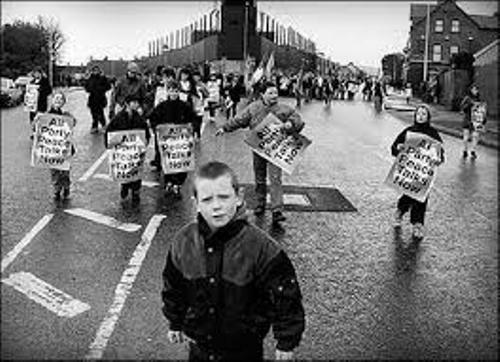 They felt discriminated because the police force and the government were dominated by the unionists or Protestants. Find facts about British soldiers here. 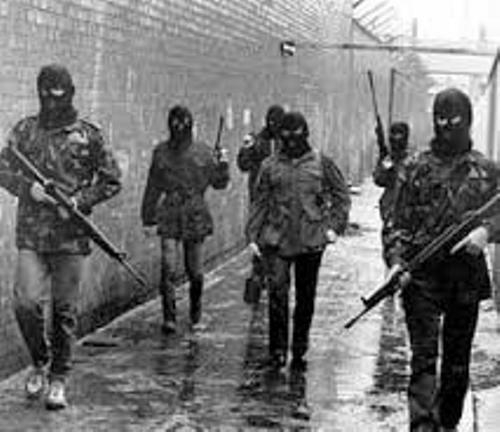 The republican paramilitaries were one of the main participants in conflict in Belfast such as Irish National Liberation Army and Provisional Irish Republican Army. Other participants include British state security forces, loyalist paramilitaries, politicians and political activists. The smaller role was taken by security forces. 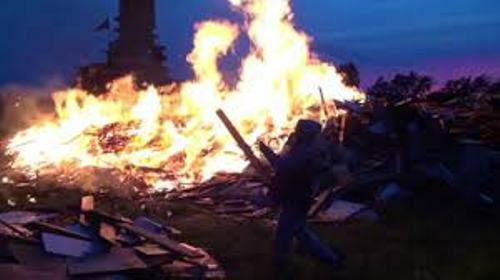 In conflict in Belfast, there were 3,500 people killed. The civilians occupied 52 percent of the victims. Get facts about Conflict in Afghanistan here. The republicans killed 60 percent of the casualties. The security forces killed 10 percent of them. 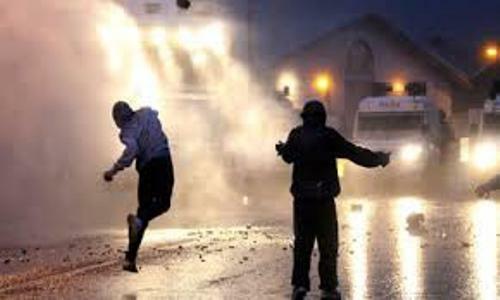 Do you have any comment on facts about conflict in Belfast? Facts about Crime and Punishment in Victorian Times are good to learn. You will love the information given below.